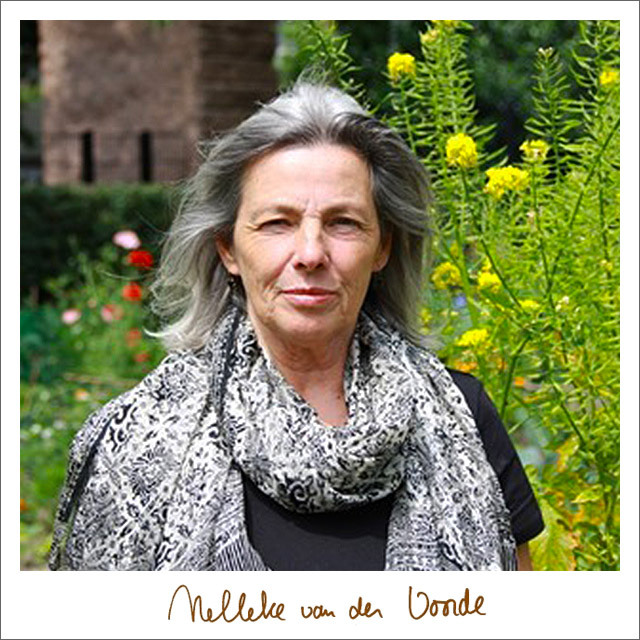 My name is Nelleke van der Voorde. Born October the 16th, 1951, I am a mother of three grown-up children and grandmother of five grandchildren. Since 1988, my practice is located at Westeinde 365, across the street from Westeinde hospital/ MCH. I am an officially certified classical homeopath connected to the N.V.K.H., a professional association potentially allowing for partial or full remuneration of consultation costs.